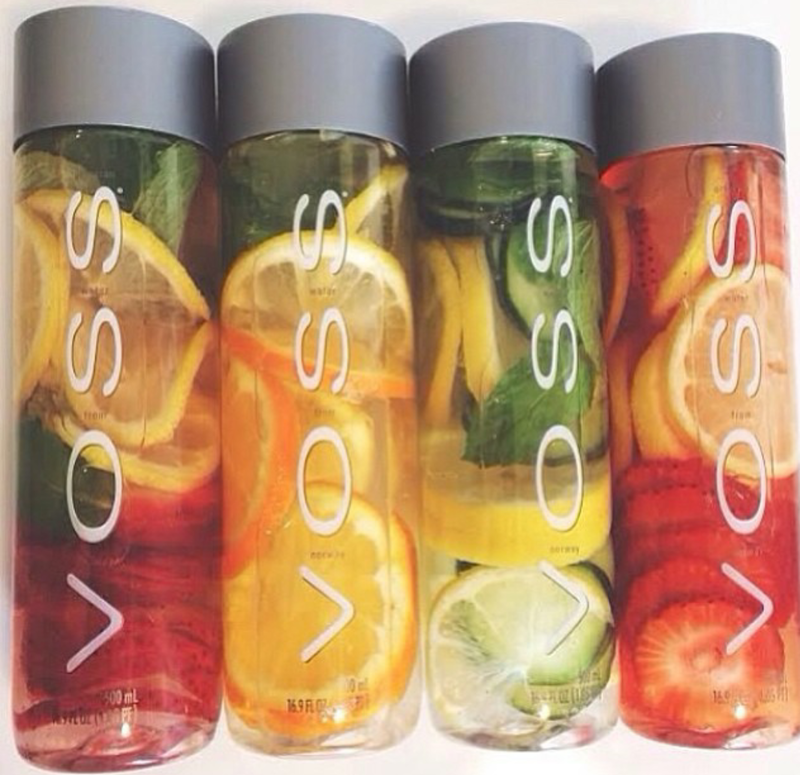 If water is too boring for you, try infusing your water with fruit. There are all types of gadgets sold to help infuse your water. When I started adding fruit to my water, it was just drop the fruit in a pitcher and go. I still do it the same way today. Let’s add some tasty water to our day and improve our digestion and decrease the belly bloat. Drink yourself skinny and flatten your belly with these drinks. Not only will you flush away toxins, but you will be adding in nutrients and minerals to your water. I like to start my day with what I call the Morning Elixir. 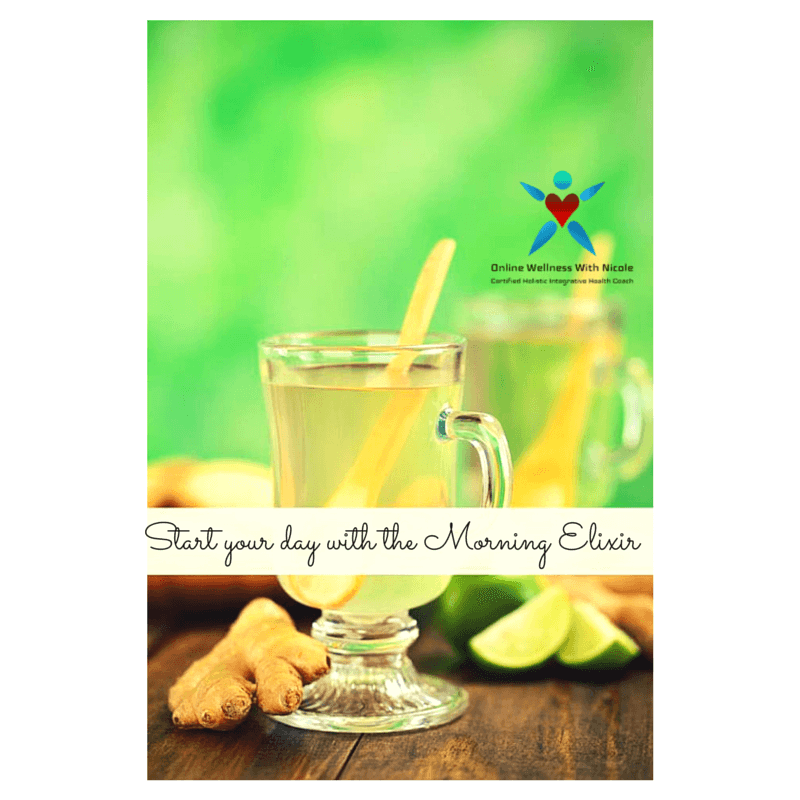 This helps your liver, kidneys and digestive system, flushing your liver with this ginger detox elixir is a great way to start your day. I have been drinking this for years. 1 or 2 cinnamon sticks. Refrigerate for an hour or two and enjoy. Activate the rosemary by gently twisting before adding to the water or press it with a spoon while stirring. This will release the flavor of the herb. Chill for an hour or two and enjoy. Have fun, be creative and most of all be consistent. If you need a support partner I’m here. Leave a comment or send me a message. Get tips delivered to your inbox by clicking here. Subscribe to my blog! Reblogged this on Online Wellness With Nicole.